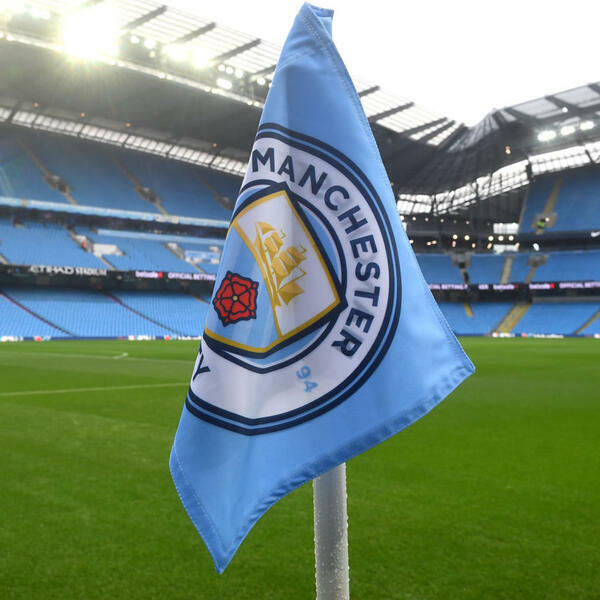 Audioboom / MCFC - S1:EP5 - "IN-SANE"
Welcome to The Football Hour. This is S1. Ep 5 of MCFC. This series is a throw-back into the back catalogue of pods. A fishing rod chucked into The football hour Abyss, and on my hook is 8 episodes of Alex Mearns talking CITEHHHHHH. MCFC - S1:EP6 - "Mancini's Men"